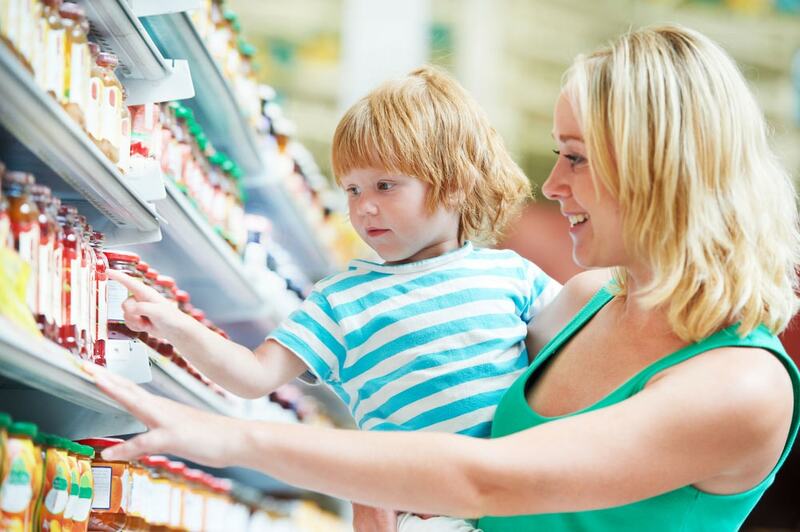 70% Of CPG Decisions Are Made In-Store. 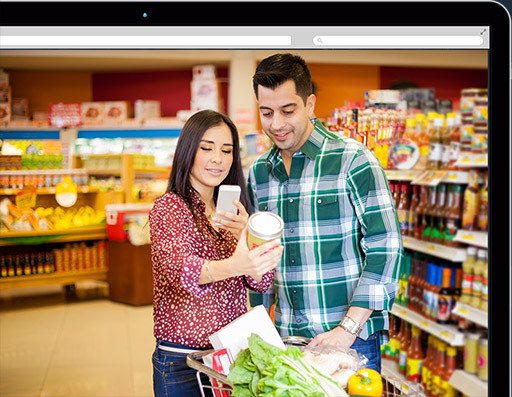 NAILBITER Videometrics Capture Real Decisions and Uncover Hidden Barriers to Product and Marketing Success. Millions of smartphone users make short videos of their product purchases. Enter your email address, and we'll send you a message with instructions on how to reset password. 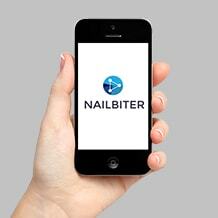 NAILBITER is a patent-pending technology platform that allows marketers to connect with millions of smartphone users to understand how consumers make product purchase and usage decisions. NAILBITER can access millions of smartphone users across the US. 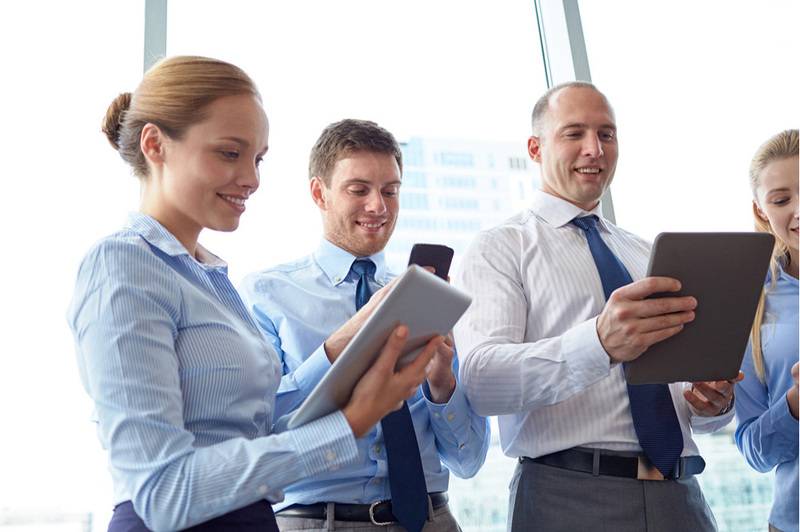 Consumers download an app that allows them to make videos and take surveys. 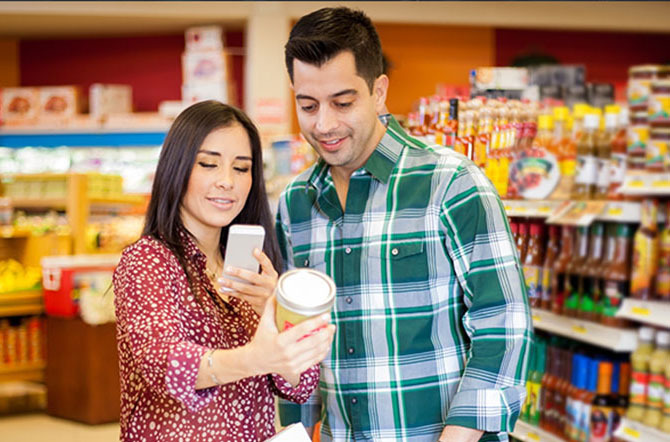 In-store videos capture purchase decisions at shelf. At-home videos show product prep and usage. Proprietary software and analytics platforms code the videos to reveal hidden insights. 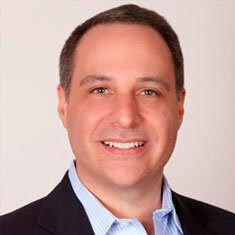 Amit has a strong track record in building consumer technology firms in the CPG and Fin Services Marketing spaces. Amit is passionate about leveraging technology to further the connection between consumers and brands. Prior to founding NAILBITER, Amit was Chief Revenue Officer at Symphony AM. Symphony AM is the leader in cross media measurement and was the first start-up to leverage mobile technology to analyze media consumption across TV, mobile and social. Amit was head of sales and client services at Affinnova (now Nielsen Innovation) where he delivered +367% growth over 5 years. He was also critical in deploying new technology platforms that accelerated speed to market and new product success rates for leading CPG companies. In the past 10 years Amit has created over $ 150 million in shareholder value for his employers. Amit has lived, worked and managed large teams across the US, Europe and Asia. He has a B.Sc. in Physics from the University of Mumbai and an MBA from Virginia Tech. Carol is results-driven business development executive, who tackles big challenges, finds great solutions and develops lasting relationships. 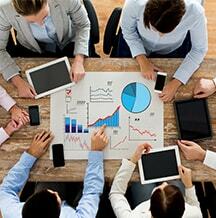 Through exceptional consultation, delivery and service, achieves excellent outcomes for clients. Broad experience in complex practices like technology, SaaS, research and analytics, digital media and behavior-based marketing from employment at Affinnova and Catalina Marketing. Deep FMCG and Healthcare experience from employment at Novartis Consumer Health and Kraft Foods. Global market experience in Americas, Asia, and EU. Carol is graduate of Rutgers College, Rutgers University. 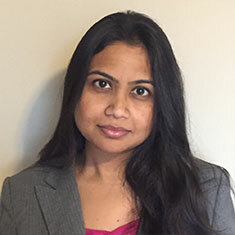 Amishi has been working to develop new market research techniques her entire career. She is a passionate researcher with an eye towards utilizing technology to gain meaningful consumer insight without losing focus on the customer and their needs. Amishi has been a driving force behind multiple high growth, tech based market research companies such as Affinnova and AnswerLab. At Affinnova, Amishi was responsible for successfully deploying several new research products to customers leading to the highest adoption rates in company history. 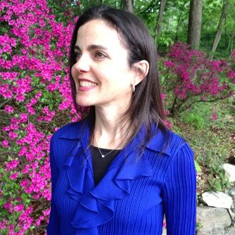 She learned the value of deep insight to key marketing decisions at PepsiCo and AOL where she served on the client side. Amishi has a Masters in Market Research from the University of Texas as well as an MBA and BA from the University of Mumbai. 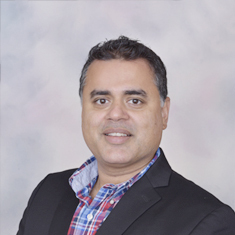 Ritesh brings years of experience in IT industry, application delivery track record, leading large IT teams, designing software architecture platforms and building IT strategies. At NAILBITER, Ritesh leads the technology platform design & delivery. Prior to joining NAILBITER, Ritesh was the founder of two startups - iWillStudy.com and DizLabs IT Services, where he designed and developed technology based solutions for colleges and corporates. Before starting his entrepreneurial journey, Ritesh was a Deputy Manager for Technology at Reliance Big Entertainment where he played a crucial role in developing state of the art local search engine for India. 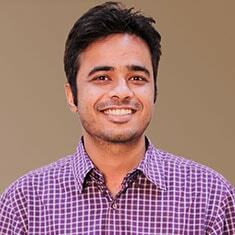 Ritesh has also worked for couple of IIT based startups - Powai Labs & Mobiance technology. Also, Ritesh was a research assistant at IIT Bombay for more than a year where he designed a research based technology solution in the areas of geographical information system. Ritesh has led the development of various mobile and web based platform in the past and carries an expertise of working with multiple technologies. Ritesh has graduated from Saurashtra University and earned his Bachelors of Technology degree in Computer Science. Along with that, he worked as a Research Assistant at IIT Bombay, Mumbai. John brings more than 20 years of sales leadership experience from growth companies at the nexus of research, media, technology, and innovation. At NAILBITER, John drives the company's sales strategy and leads the revenue generating functions. Prior to joining NAILBITER, John was Senior Vice President at AnswerLab, a digitally focused User Experience Research firm. Before joining AnswerLab, John was a Global Senior Vice President at Affinnova (now Nielsen Innovation), a marketing technology company focused on innovation. At Affinnova, John developed a new business line into the fastest growing revenue generator for the company. John also led the Health Care vertical at The Nielsen Company as a Vice President of Business Development. Earlier in his career he was the Senior Vice President of Client Service and Business Development for Spectra (now a Nielsen Company), where he oversaw sales and delivery of syndicated data, custom research, and advanced analytics solutions. John graduated from Muhlenberg College and earned his MBA from the City University of New York's Zicklin Business School, where he later served as an adjunct lecturer. We will be get back to you very soon! Contact Us All fields are required.